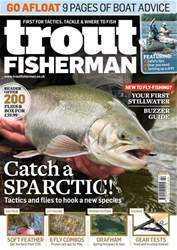 (0 Customer Reviews) | Write Review 12 issues per year Trout Fisherman is the UK's biggest-selling trout fishing magazine. Every issue you'll find top instruction on how to catch trout while fly fishing, with the very latest tactics to try; flies; fly-tying instructions and gear reviews. We'll help you catch more trout! 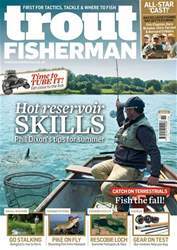 Looking for Trout Fisherman in print? Unfortunately pocketmags.com does not sell print copies of Trout Fisherman, but all is not lost. Our partner at magazine.co.uk sells print subscriptions at the best prices online. 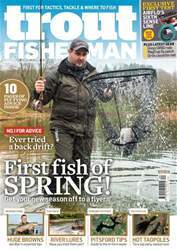 Trout Fisherman is the UK's biggest-selling trout fishing magazine. 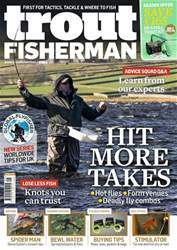 Every issue you'll find top instruction on how to catch trout while fly fishing, with the very latest tactics to try; flies; fly-tying instructions and gear reviews. We'll help you catch more trout! 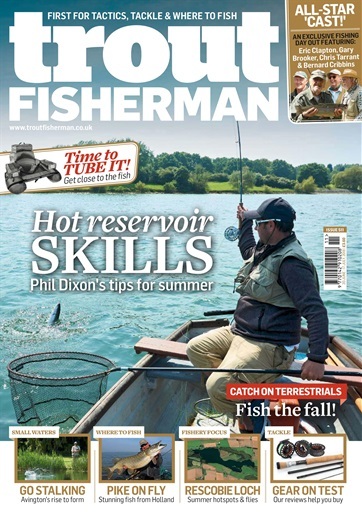 You'll receive 12 issues during a 1 year Trout Fisherman magazine subscription. You'll receive 12 issues during a 1 year Trout Fisherman magazine print subscription.